Below given are the links of a few of our courses in complete English language. Online video lectures in complete English are prepared by experienced faculties of Kota. 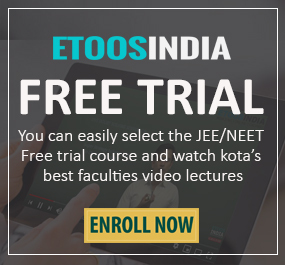 The entire NEET exam syllabus has been covered in the courses. A student with the help of previous years’ question papers will get to know the correct technique to approach questions. These foundation courses are completely in accordance with the exam pattern. The exam study material provides a detailed explanation of all concepts to amplify your exam preparation. 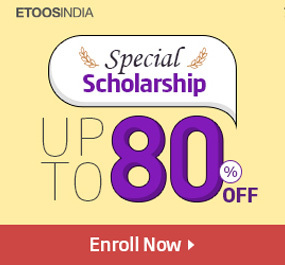 Avail free mock tests, sample question papers and acquire their video solutions only at EtoosIndia. 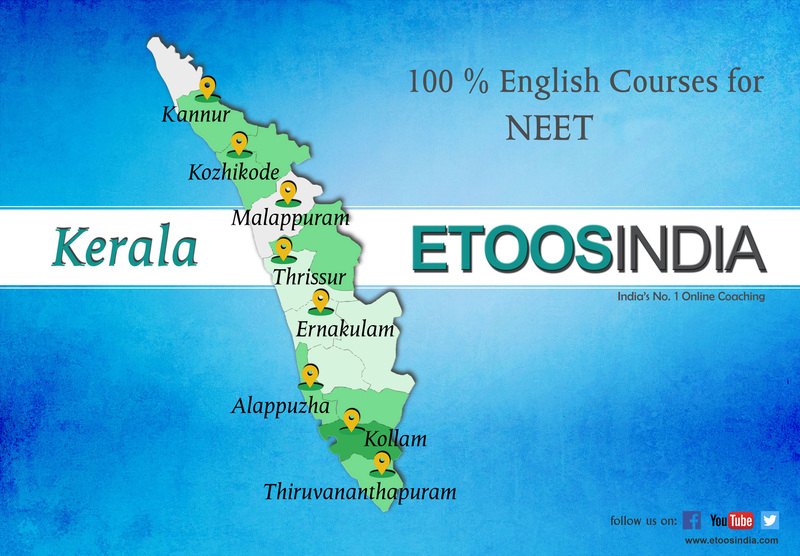 Crack NEET with India’s No.1 Online Coaching and keep following EtoosIndia blog for more details.